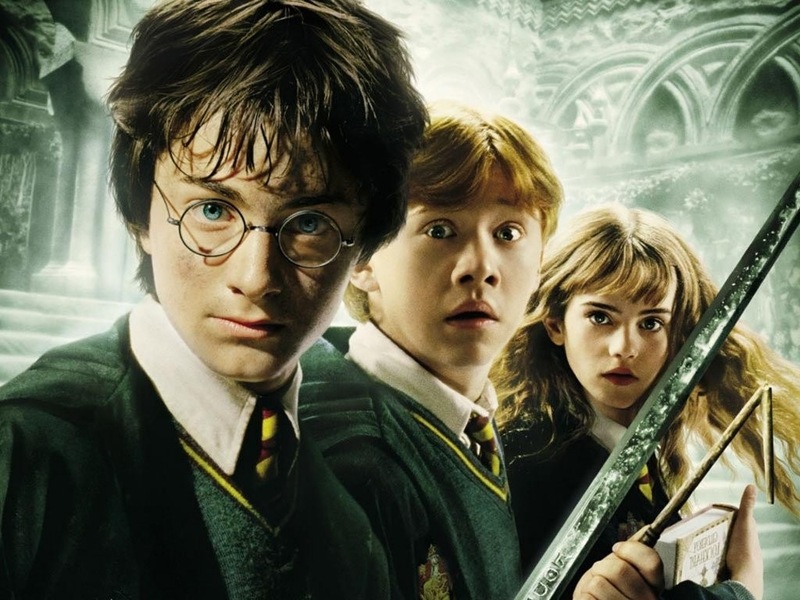 The Honest Trailer guys have struck again and if you’re a Harry Potter fan who has ever seen any of the movies based on J.K. Rowling’s beloved books, you are absolutely going to want to watch this. Anyway, the Honest Trailer folks have finally gotten around to immortalizing the beloved Harry Potter films in an extended trailer that encompasses all eight of them in one go. And it’s amazing. Their rendition of where each of the eight films fall in the Pantheon of Potter? Spot. On. (Personally, I was dying at “The One Everyone Hates” and “The One Everyone Loves” because it's like they're living in my brain!) Plus, why are all the bullies in one House? Why don’t they just expel them? Doesn't anyone notice all those teenagers disappearing in the middle of King's Cross? These are questions to which we may never know the answer. The films themselves are still brilliant of course – well, except maybe Chamber of Secrets – but this is just hilarious.